The Vivitek DX881ST projector is not being produced anymore. diagonal screen, place the projector lens 4'-2" from the screen. 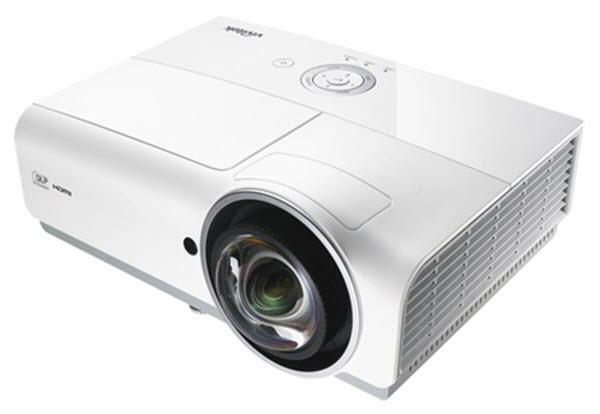 Comments: The Vivitek DX881ST XGA 3D digital projector combines the best in performance, versatility and value.